Just what is wrong with the Sailor Archery attack? – Sailor Busters! While normally I leave the blogs and info facts up to Tuxedo Unmasked, this one left me puzzled and…a little irritated. See I recently picked archery up as a hobby recently and some time ago he made a post on a series of attacks that NEVER made it into the show for various reasons. One came with very official art. You can check out Tuxedo Unmasked’s original article on the subject here for the archery attack and others that never made it in. Give him a follow on his blog for random facts and information as well! Now then, onto this beauty. So the bow is intended to be a crescent moon with an arrow fired off of it. And for all the research that is NORMALLY devoted to Sailor Moon, this is one that didn’t cut it. This is official art released so it’s not an unpolished subject I’m sure, though I imagine they might have touched it up had it made it into the show or manga. I’ll forgive the string. 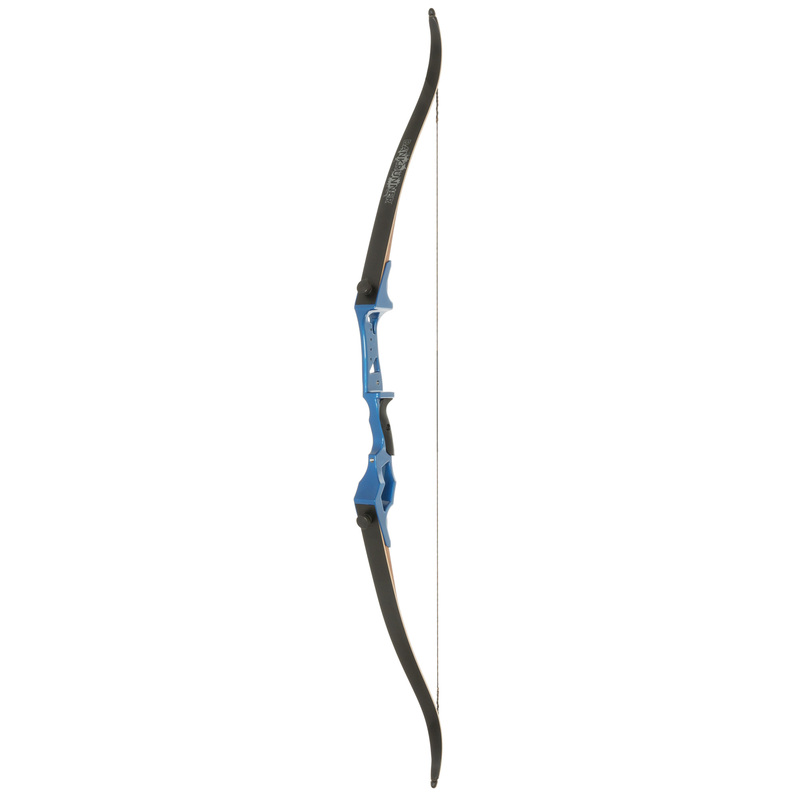 I use a recurve bow myself, but normally having a string on the way it is here, it would be so close to the actual riser (handle) that you would snap your hand with the string. However, because of the heavy crescent shape, this is probably avoided. The issue lies within the actual arrow. More so the way it’s held. We’ll start with how she has it drawn back between her forefinger and her thumb. 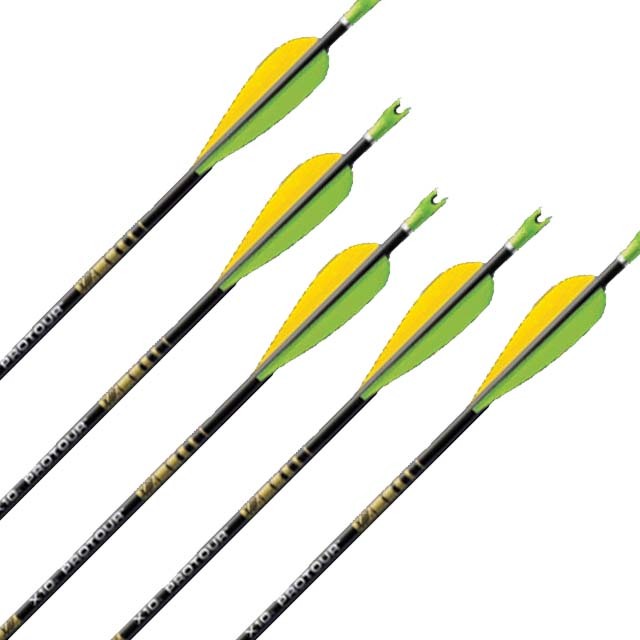 This would never work as you have an improper grip on the arrow and you’re not actually pulling the string back! Every string has an associated draw weight (I use 20 pounds) so imagine pulling 20 pounds back with JUST your forefinger and thumb. Not gonna happen. She would normally need three fingers on the string to pull back with and the arrow would generally have a notch in it to hook to the string and stay on. Notches are the gaps on the end. It snaps to the bow string. Lastly comes where her fingers are holding the bow riser (handle). Her index finger shouldn’t be pointing out no matter what. You would NEVER use this to aim. Your whole hand should be wrapped around the handle. Next…her arrow is on the wrong side. Usagi is firing with her right hand, as do I. This means the arrow should be on the LEFT side of the bow to aim down a sight with. I even aim without a sight. I’m sure this was to SHOW the arrow more properly, but it would never fire properly unless she’s using a left handed bow upon which her hands need to be swapped around in location. Oh and let’s not forget one more detail, that bow is way too small for Usagi. That’s like a children’s bow. I use a 48″ bow and I technically need one larger. It has to do with your draw distance which is spreading your arms out even with your shoulders and measuring finger tip to finger tip. So I’m sure you ask now…well if that’s all good and true, what about Mars Flame Sniper? This one is…tricker because it’s the use of fire and magic as a cast versus something so physical, but I can indeed analyze it. Well there’s no string to start with so that’s a uh..bonus skill. This is where the infamous Rei is left handed comes from as well, the flame sniper. Normally this is how left handed people would fire: right hand on the riser and left hand on the arrow. That doesn’t qualify her for being left handed, just that perhaps it’s easier for her to AIM with her left handed. Similar to how some people can do tasks better with one hand over another. That aside, this bow seems more of an appropriate size for one. Another is that the arrow doesn’t seem to be on one side or the other of the bow, so perhaps it’s fired through the middle? It’s magic. My only real complaints are that her right hand isn’t “gripping” the riser, though it IS made of fire AND if the arrow does fire through the center, it would make sense for her hand not to be there. The other one is similar to Usagi’s in that she’s got her left hand clenched shut. I imagine she’s drawing back on the ‘string’ of magic here, but again, would only need three fingers. You’d struggle to let go proper with your thumb about the string. Four fingers you could do it, but not your whole hand. And that’s what is wrong with all this! Minor things I know, especially for how fast the Flame Sniper goes by in animations.